With 3000 lbs cargo capacity or 10 passenger seating, you can get your precious cargo to those hard to reach places safely in one trip. 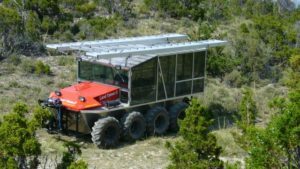 The 8×8 XHD comes with a flat cargo deck with trunk doors which allows storage access below the deck, while at the same time pallets of cargo can be stored on top of the deck for easy loading and unloading. 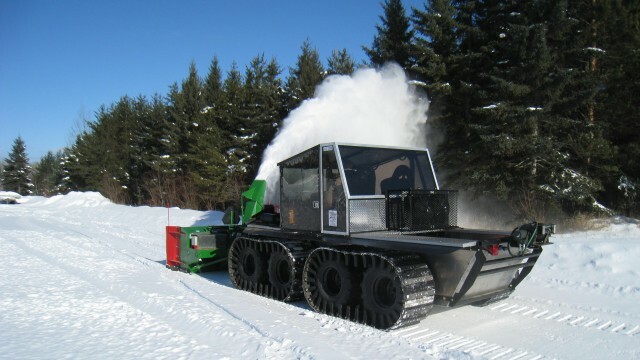 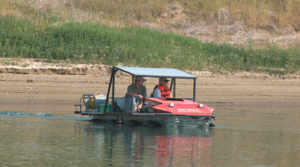 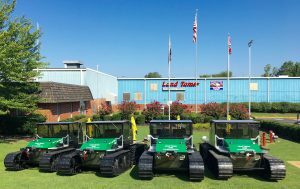 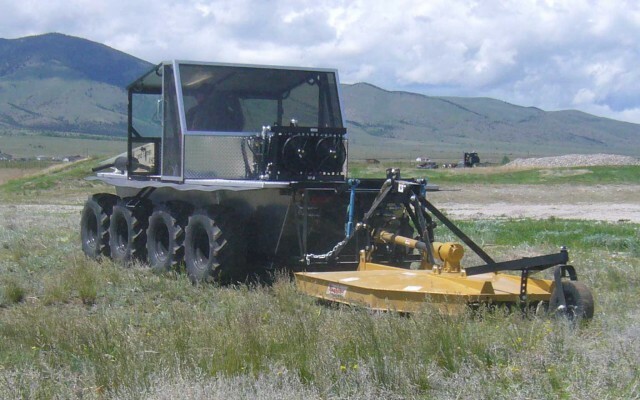 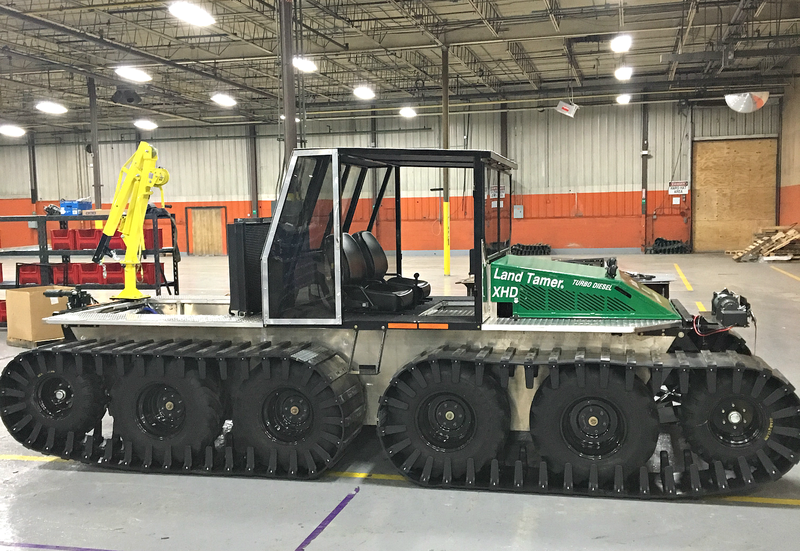 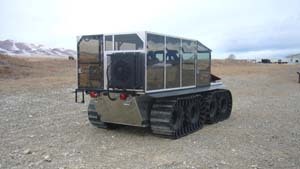 The 8×8 amphibious vehicles can be outfitted with a fully enclosed, unbreakable plastic glass and heated cab for cold climates or with open or screened sides and aluminum top cover for hotter climates. 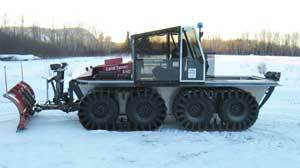 All models utilizes rubber tracks allowing low ground pressure of around 1 pound per square inch.